Every Bride should feel like a Princess! 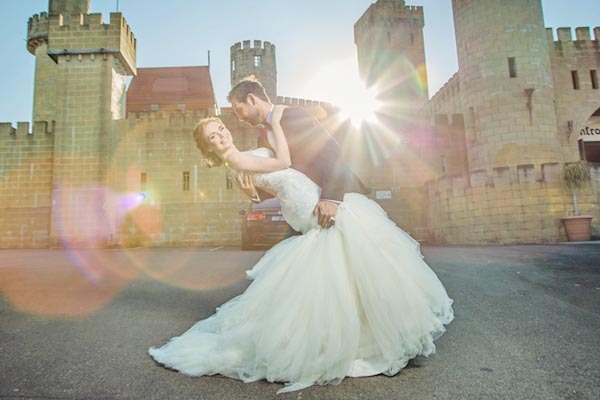 The Sunshine Castle is the ultimate sunshine coast wedding venue for the celebration of a lifetime. Share the magnificent Castle exclusively with your family and friends as you celebrate the beginning of your new life together. Our commitment to quality will reflect your commitment to each other. The Sunshine Castle is the place where memories will be made to last a lifetime. 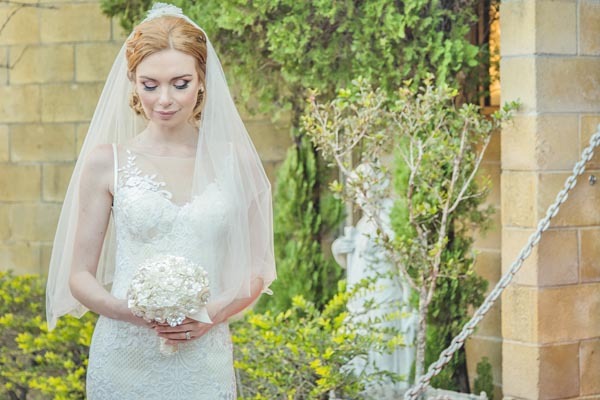 You have the option of choosing an elegant white traditional wedding with your own prince charming and beautiful princess or a magnificent medieval feasting occasion including heralds, knights and serving wenches. Only your imagination can limit what we can create for you. 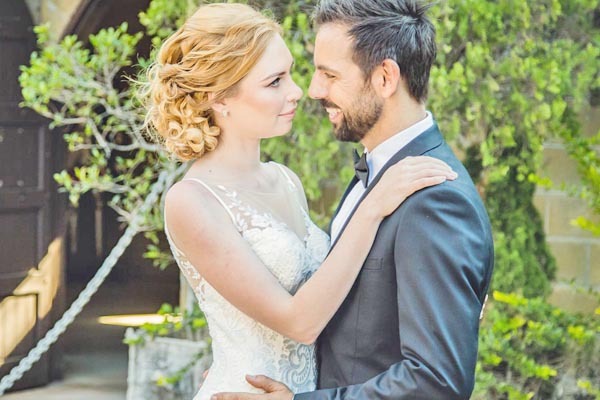 We also work closely with the best Celebrants, Photographers, Cinematographers, Hair and Make-up artists, Florists, Venue Stylers and accommodation providers. We are happy to offer you a selection of referrals – for you to choose suppliers to your own liking. Planning to Elope – we have some gorgeous options for a mini ceremony and photos to die for. The Sunshine Castle is proud to support the My Wedding Wish charity which donates weddings to couples affected by terminal illness. Check out Emma and Andy’s My Wedding Wish Video above, kindly donated by one of our absolute favorite videographer Normy B from Divine Studios.